This month Instagram has announced that it is testing the ability to allow customers to buy goods directly within its app. This feature is currently only available for 23 brands in the US, including Zara, H&M, Nike and Adidas. 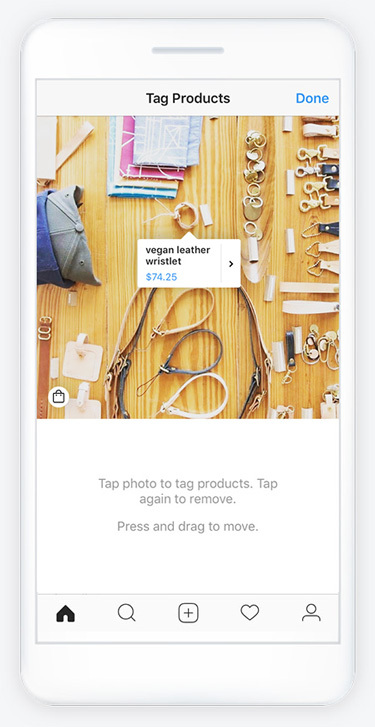 Instagram has now introduced Shoppable Tags across most post formats. Businesses can add tags to their posts or Stories which, if tapped, take customers to a website where they can buy that product. For Facebook (who owns Instagram), a natural extension of this is to allow people to complete their purchase without having to leave Instagram. This will make it easier for people to purchase products, and give businesses a new route to market. It’ll also include extra features such as the ability to save products for later viewing, or to make and share shopping lists. Facebook will charge brands a percentage for use of this service, but hasn’t yet indicated what this might be. From the customer perspective it operates like most online stores – add your email address, shipping details, payment details and buy. You can also store those details within the app for quicker checkout next time. For an extra level of security you can add your own PIN code that you need to enter prior to purchase. What should I be doing about this, right now? This shows there is big potential for businesses to cash in. While this feature is currently limited to big brands and US users, it can only be a matter of time before it is rolled out more widely. In the meantime we suggest registering for a business profile and getting up to speed with Shoppable tags. 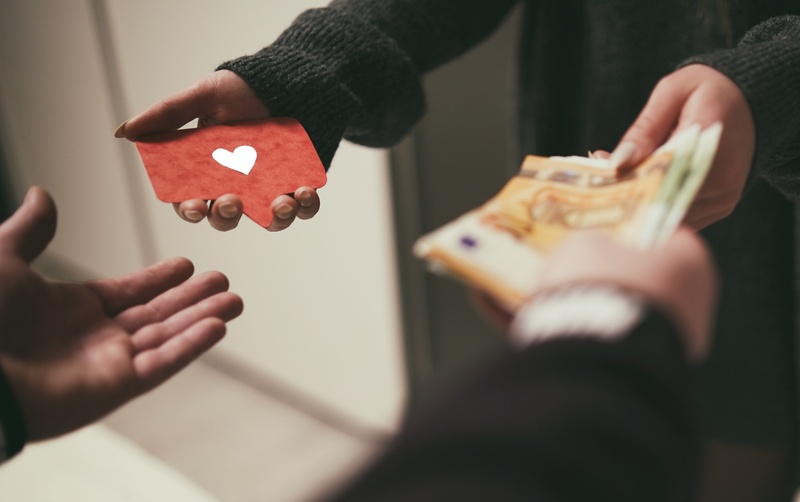 You can then conduct some tests to see how many sales you’re making through Instagram. This will give you a good benchmark to test against when the full ‘buy on Instagram’ feature is rolled out. And if you need more help with your Instagram marketing, do pop along to one of our upcoming Instagram masterclasses.